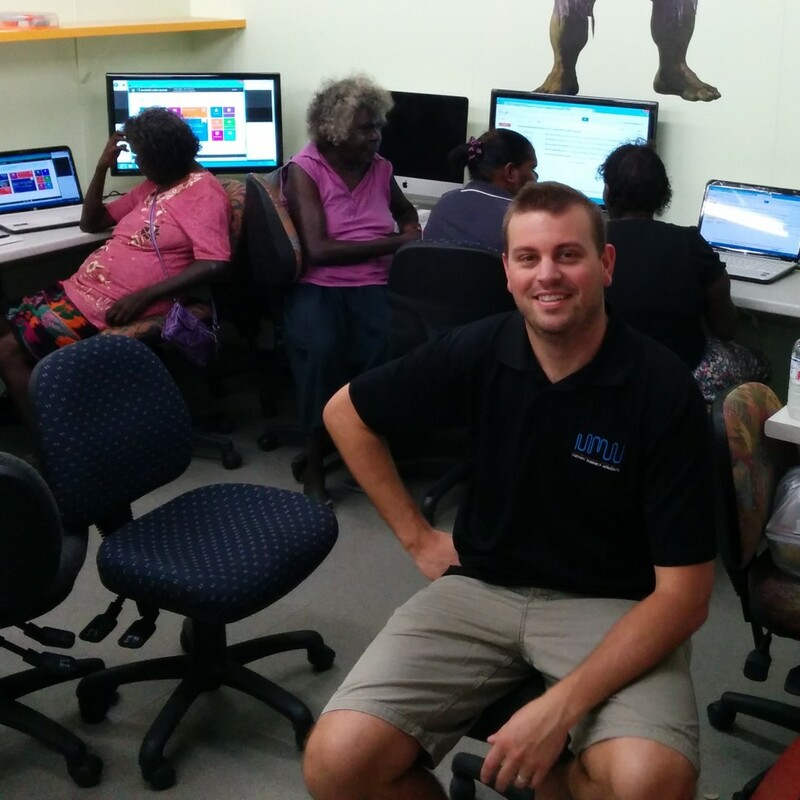 Muru Group is honoured to have just completed our 4 week “Computer Literacy Training” project in Pormpuraaw, QLD. 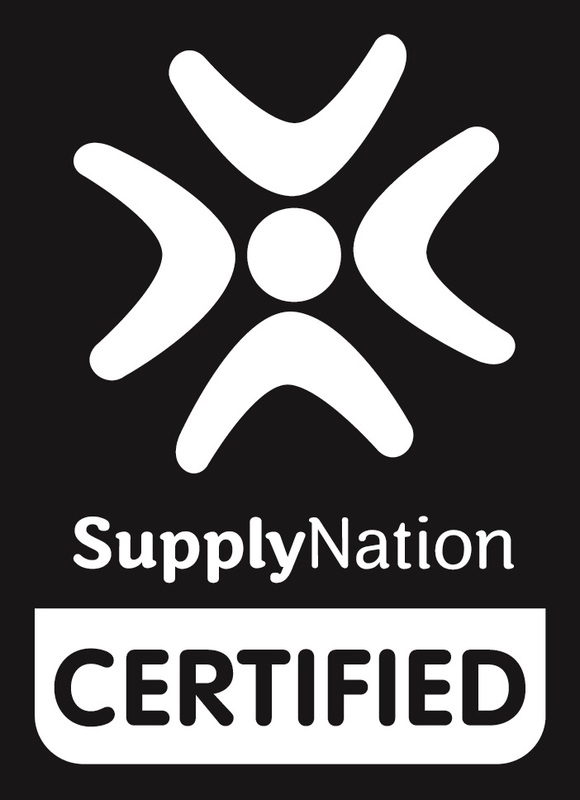 Our CEO Mitchell Ross developed and delivered the training himself first hand and has detailed the experience on his personal blog here! The project was developed to help provide awareness and a foundation of computer knowledge to give community members a taste of what technology is all about. 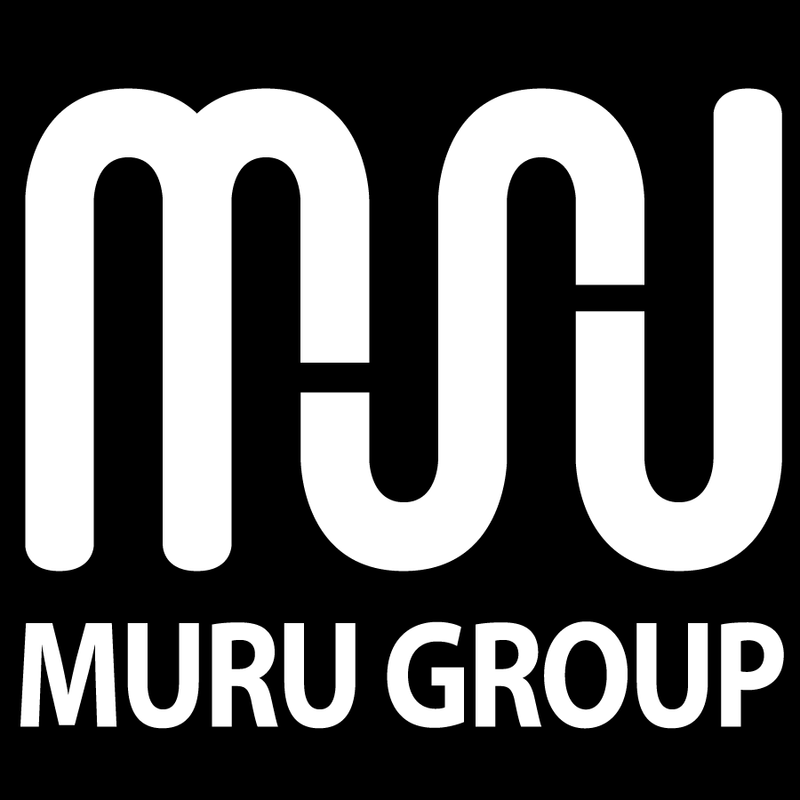 Muru Group was able to engage with approx 30 participants over the 4 weeks and was extremely pleased with the outcomes. 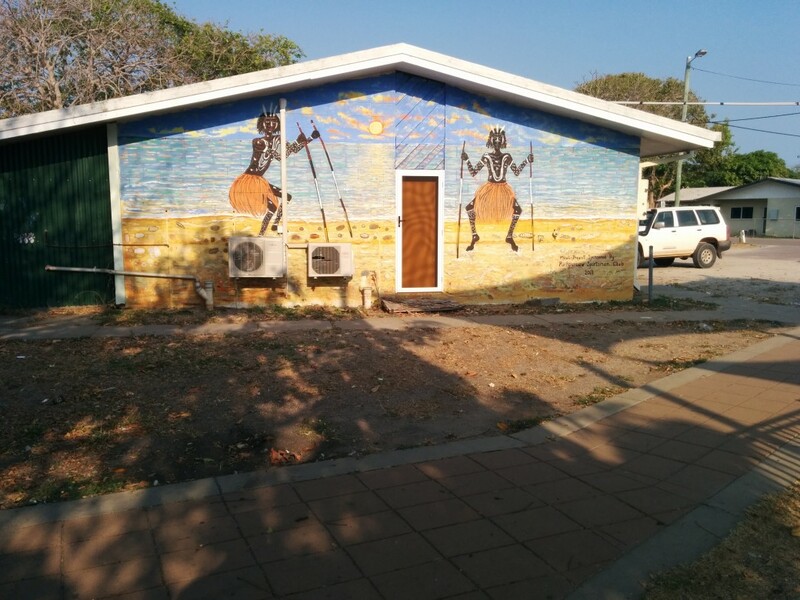 Pormpuraaw is a remote Indigenous community on the western side of Cape York, with a population of around 600 people. English is not their first language and most of the community has never used a computer, which made the project that much more rewarding. We hope to return to Pormpuraaw in the future and also take this project to other communities across Australia.